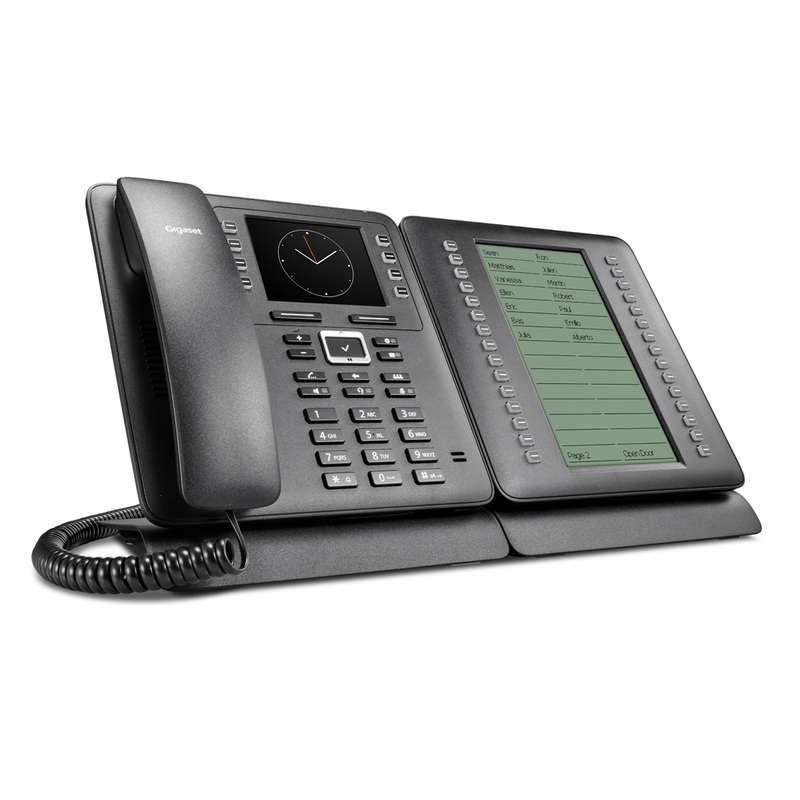 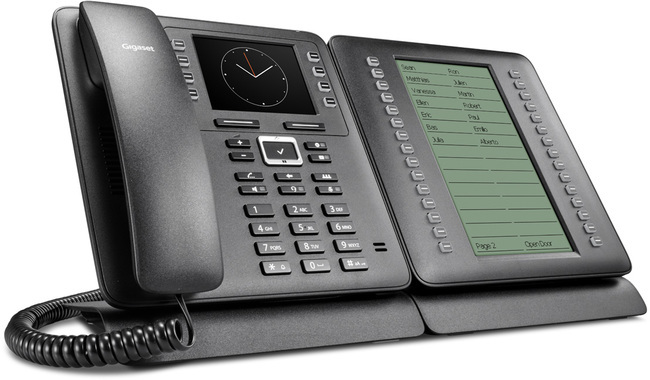 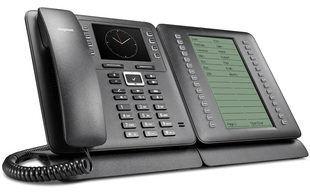 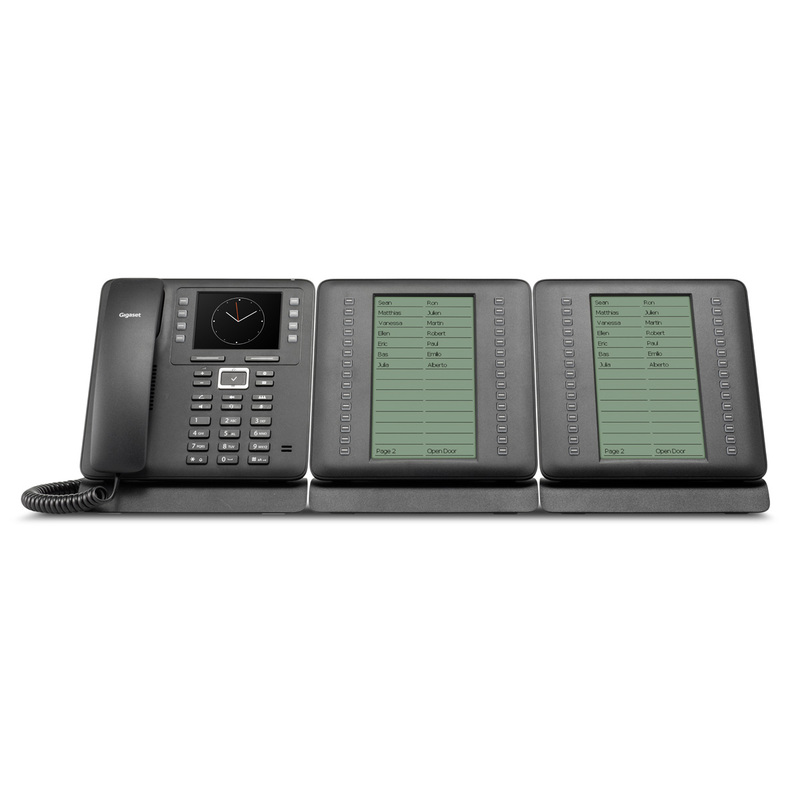 Enhance your communications with Gigaset Pro's Maxwell Expansion Module. 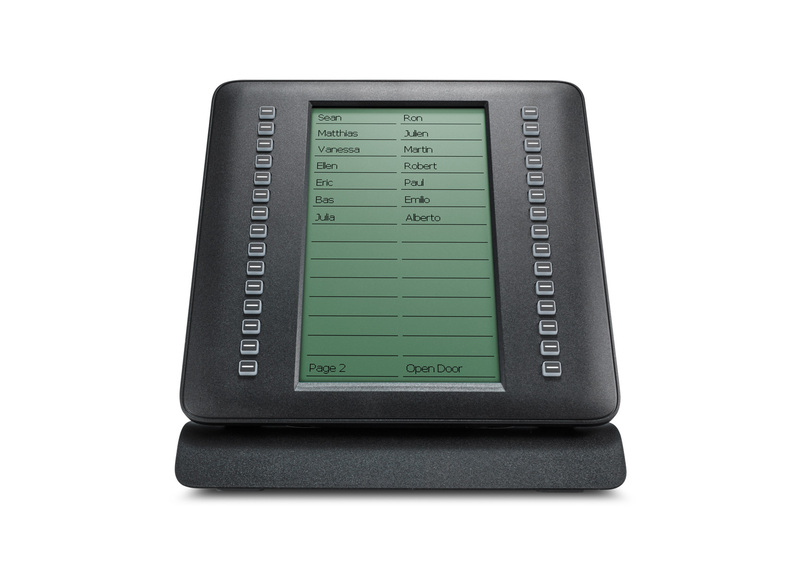 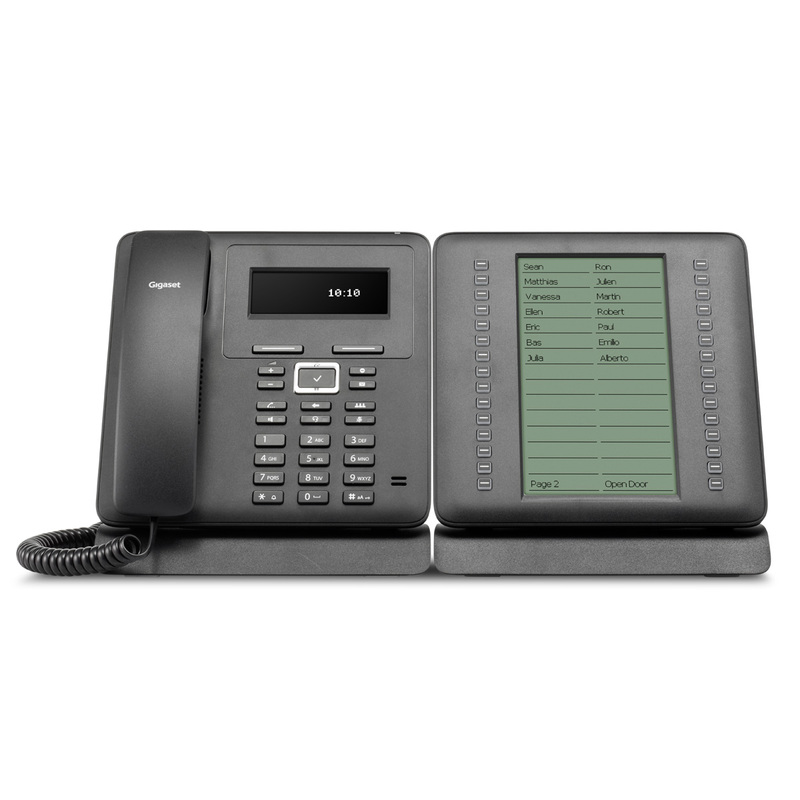 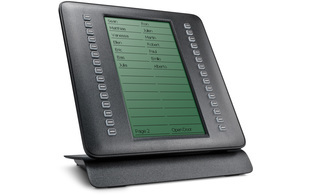 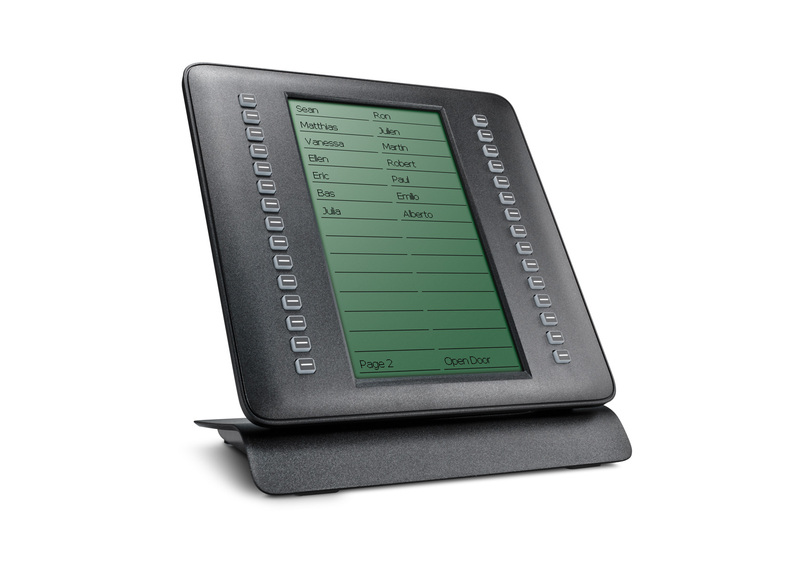 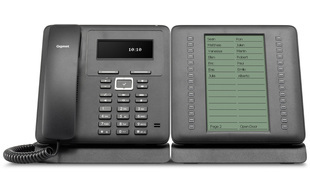 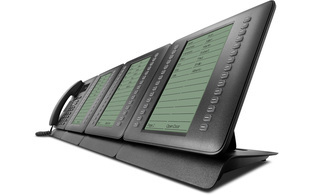 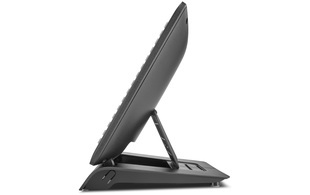 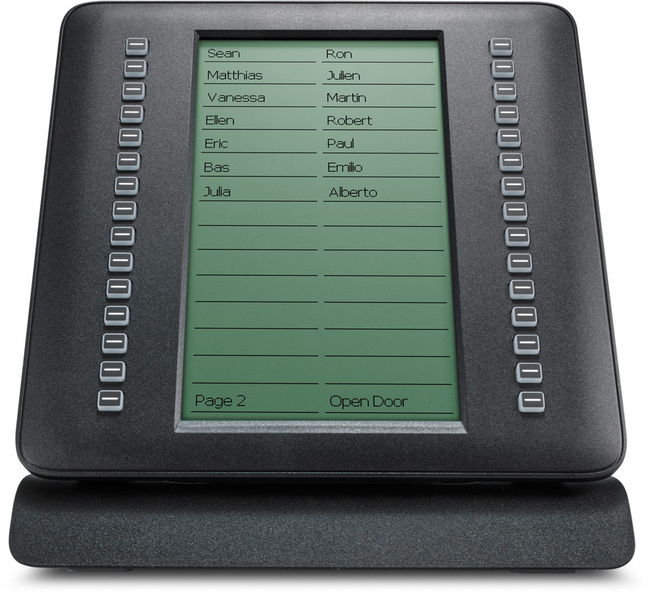 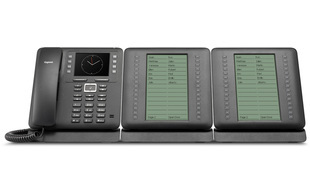 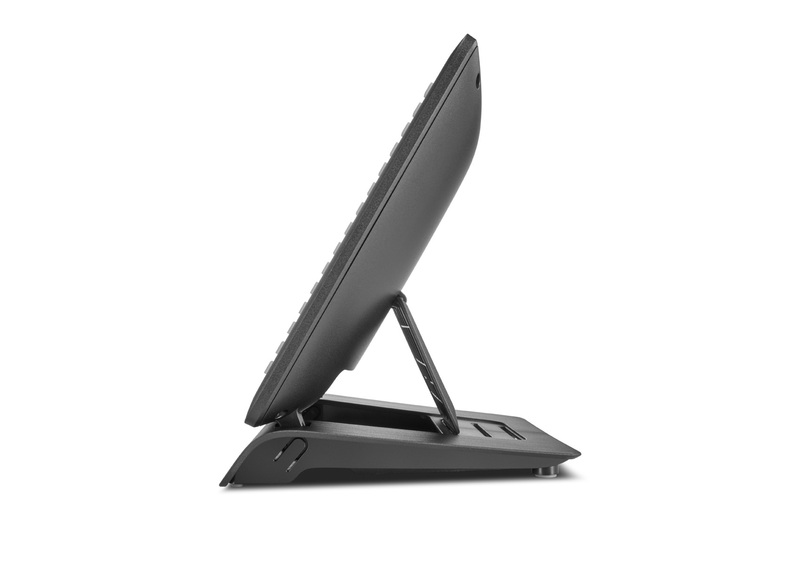 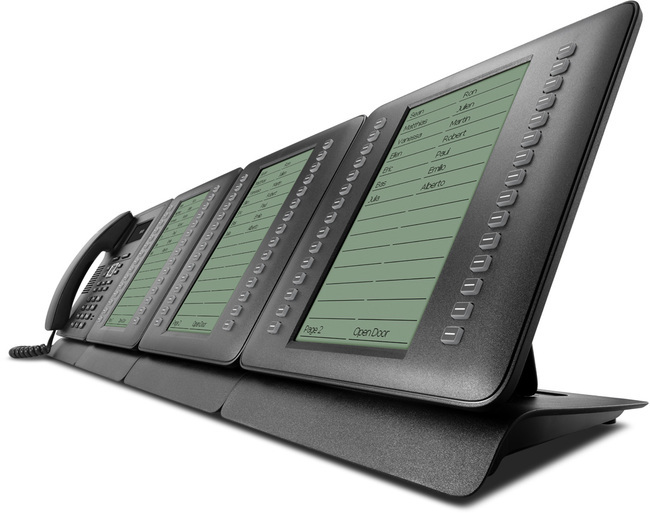 Designed for use with the Maxwell Basic, Maxwell 2 and Maxwell 3 deskphones, users are able to access 58 features from 29 flexible colour-LED function keys all displayed on a large 7" FSTN display. 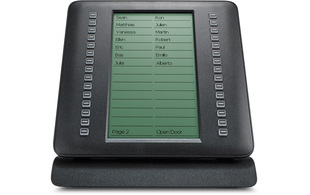 With the option to connect up to 3 expansion modules, a total of 174 more possible configurations may be added to any compatible device. 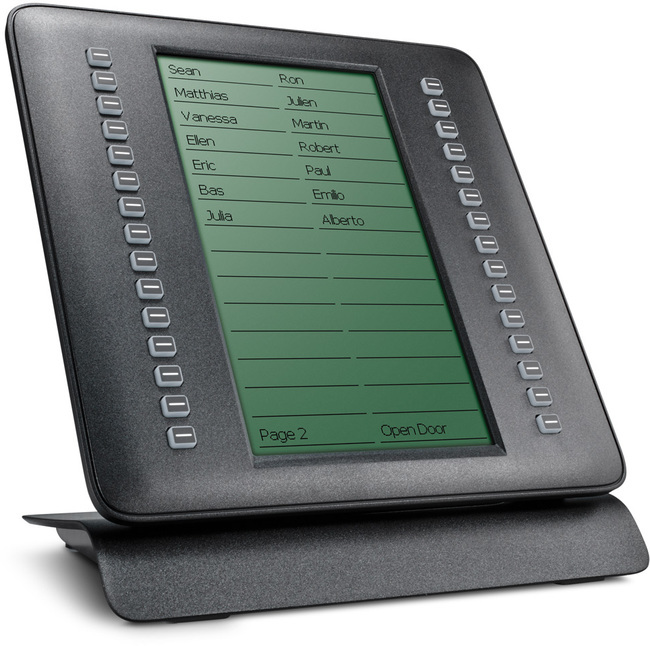 Please note: A power supply is required to power the first expansion module. 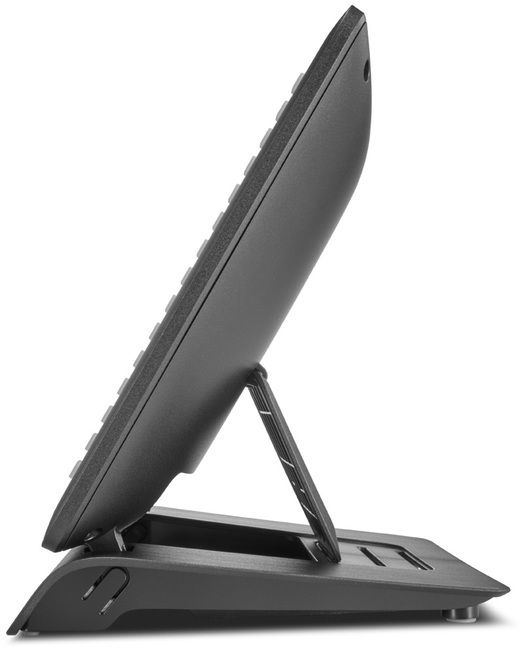 Additional modules will then connect to the first expansion module.